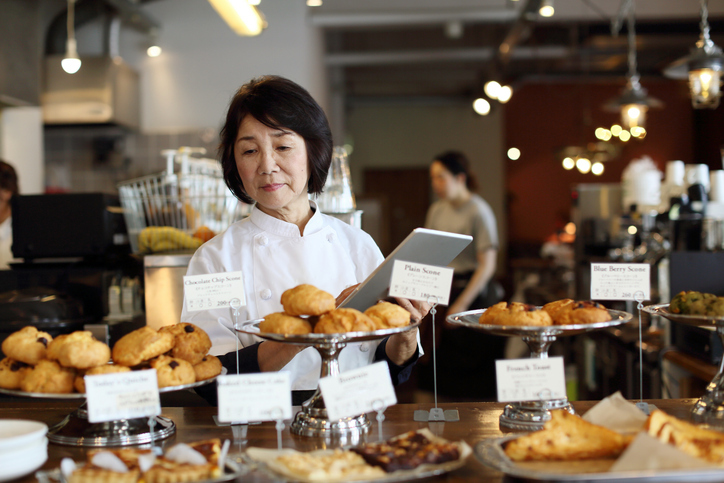 The best inventory management system for coffee shops and cafés. Track ingredients and recipes. Get accurate profit and loss tracking reports. Our Bundles function allows you to create entries which are made up of other items like beans, milk, even cups and lids! Track every component and its costs, including labor!